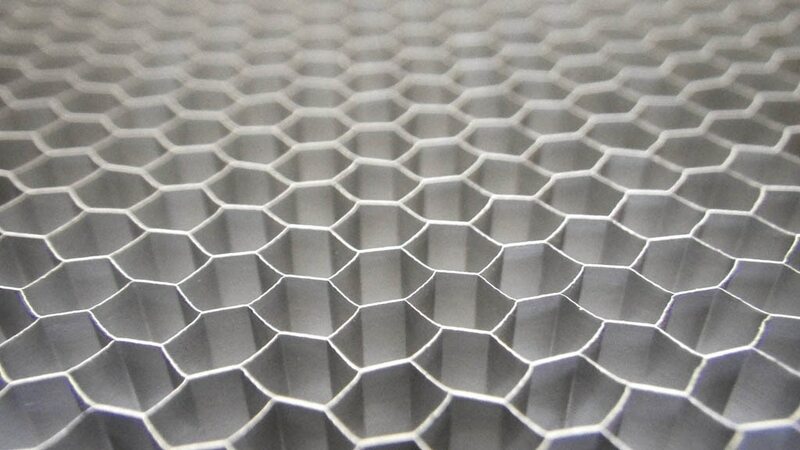 Aluminium sheet for Hepa filter. We are authorised stockist of Hindalco Industries ltd in india. please fill free to contact us.